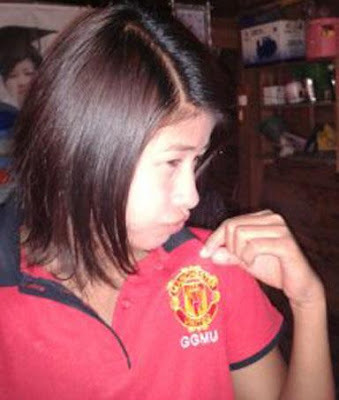 Angelina Mi Su (22) from Myanmar (Burma) is our Manchester United girl today. 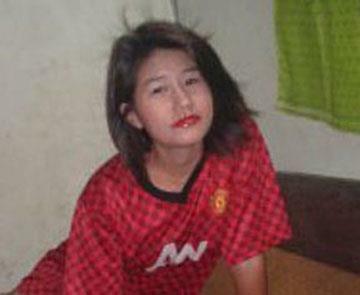 She is fan of Manchester United since 2004. 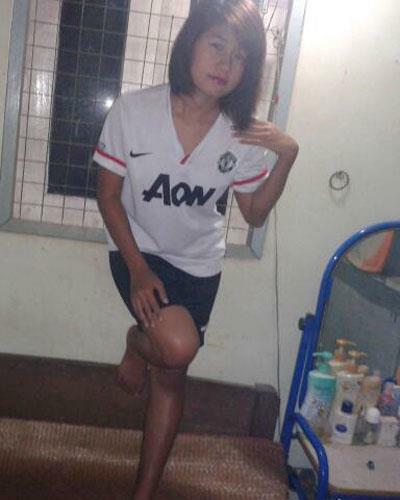 What was her reason to start supporting Manchester United? "I was interested in the transfer of Rooney that was reported in a sport journal. At that time I didn't used to watch matches in the Premier League but I have decided to do so. I watched and saw the ability of Rooney and I was fallen in love with United"
Her favorite player this season is Rafael: "My favorite player in this season is Rafael. He’s better than last season". I think Giggs might be the best player Manchester United ever had. He’s my super hero. He is an incredible hero"
Have you been to Manchester United match? "I've never been to Manchester United match, but I’m trying to go there"
Angelina remembers well the draw with Chelsea (3-3): "My best memorable moment is United draw with Chelsea at Premier League. After the end of match, the result was 3-3. It was so exiting for me. United showed the Red Devils’ spirit"
What do you think about Alex Ferguson? "Sir Alex is the best manager I ever seen. He is genius. Because of him United were so successful team. No one can neglect SAF when he thought of United. 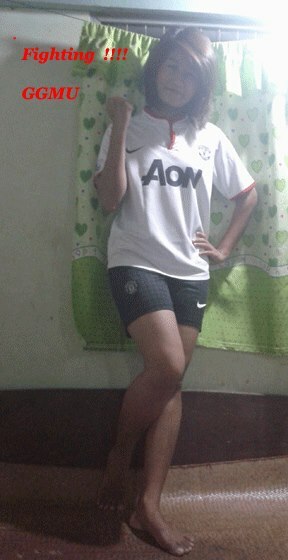 I love and respect SAF. If I was a Jenny, I would made him young again (: "
Angelina would like to bring David Silva to the club: "I wanna bring David Silva. Man-City’s wing is safe and strong because of Silva. I love all players. I love all things relating with United except Anti Man-U. I hate all Anti Man-U"
Angelina is sure that Manchester United will take the EPL championship: "I’m sure that Manchester United will achieve the EPL title with the biggest points record"
What makes Manchester United as a special club in comparison to other football clubs in the world? "The never say die attitude"